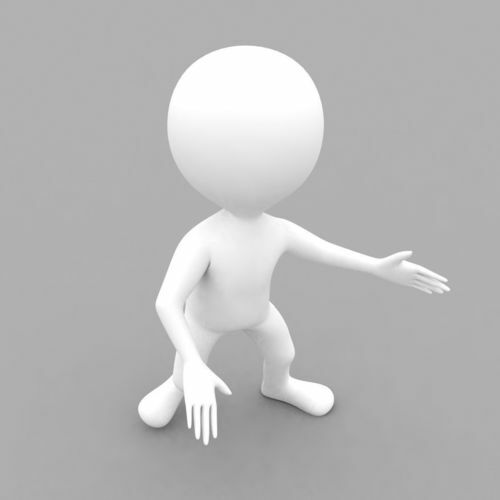 Download this high quality 3d model of white character, rigged with 3ds max biped system. You can use any bip files to animate it or you can animate it manually also. The character is available for download in T-pose.